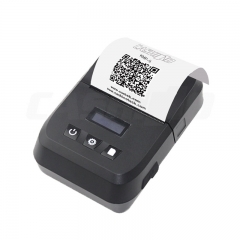 The PTP-II is designed especially for those transaction applications where small size, fast printing and dependability while staying in budget are vital. 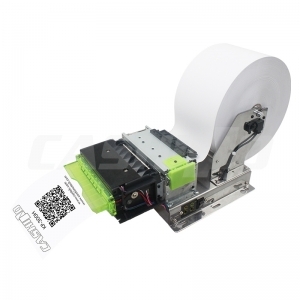 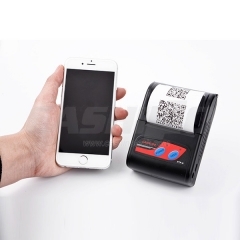 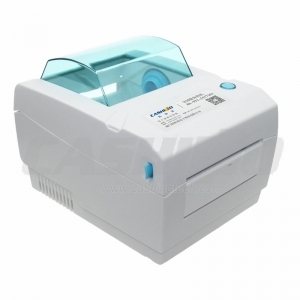 Delivering the key features and communication methods, the PTP-II has the flexibility to meet the unique, industry-specific receipt printing and ease of use required to keep up with the mobile worker’s long and demanding shift. 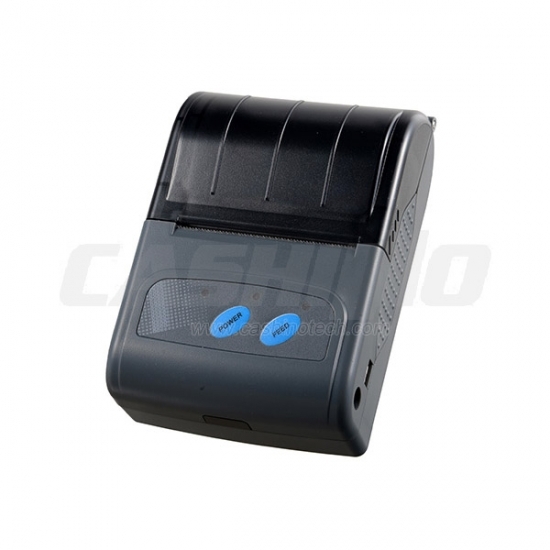 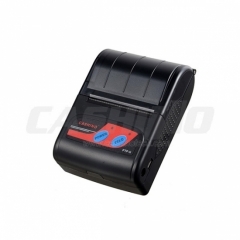 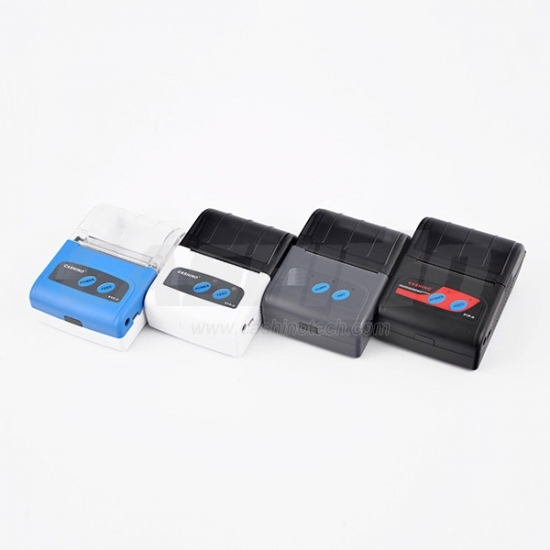 Longer Battery Life with two standard 7.4V,2000mAh Lithium-ion rechargeable batteries.